sailboat. 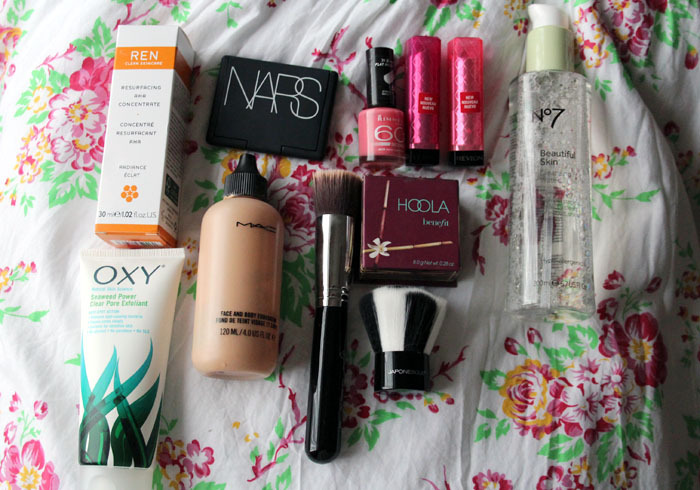 : Monthly Favourites: August 2012. Boots are doing a £5 off skincare voucher which also has a £3 off voucher for make-up on No 7 products, just in case you'd like to stock up on the Cleansing Water. Hi, I really enjoyed reading your post and now I'm going to watch your video too :) I heard REN is a really good brand, I actually ordered the starter-kit the other day which hasn't delivered yet, I'm so excited too try it out! I love your blog! I think I have a £5 voucher somewhere so I'm going to buy the cleansing water. 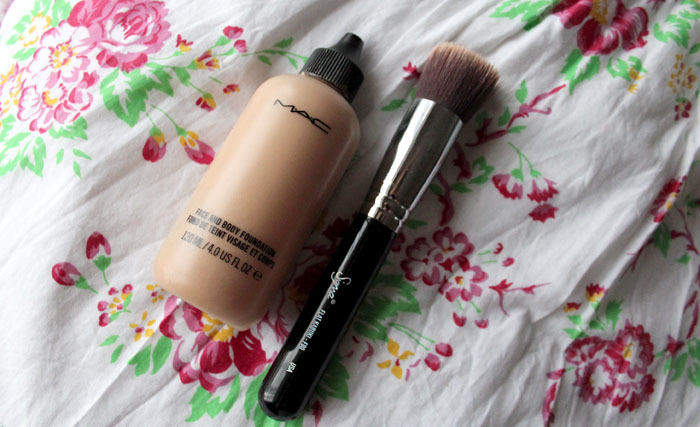 MAC face and body is on my wishlist, I really need to purchase!! I am so dying to try Penny Lane and the MAC Face and Body - they just sound and look perfect!! I love your blog! Also this might be a stupid question, but did you have to order the Sigma brush from the US site and get it shipped over? I've been using Micellar water (by Etat Pur) a lot lately which I think is very similar to the No. 7 cleansing water. 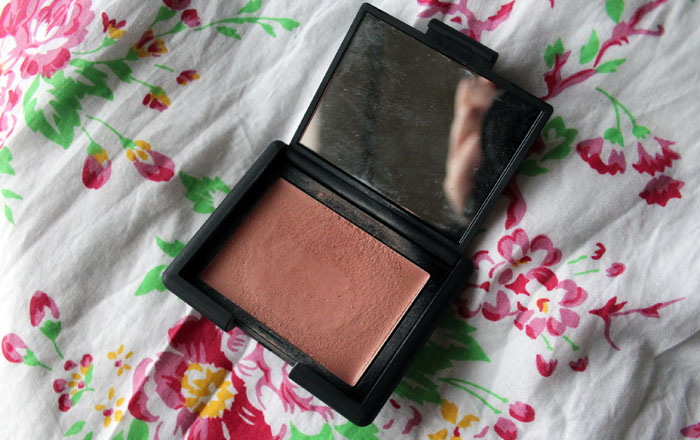 I really want to get that NARS blusher, heard so many great reviews on it now. 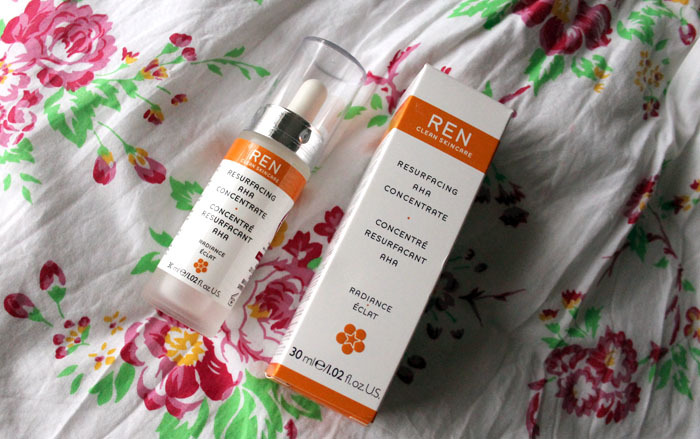 I'm dying to try the Ren Resurfacing AHA Concentrate now! 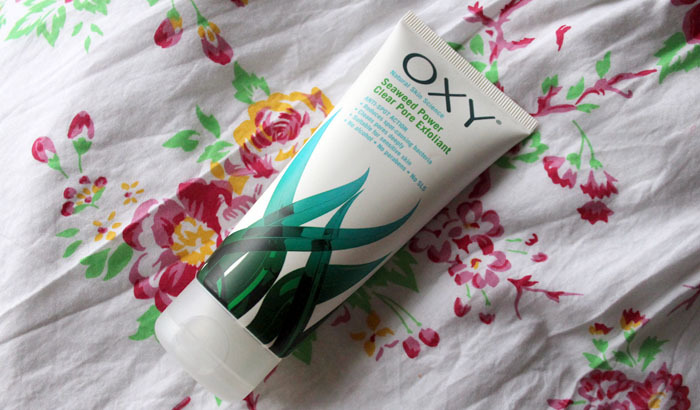 It sounds amazing, and I'm always on the hunt for something that will make my skin more luminous! I'd love to try the brushes! 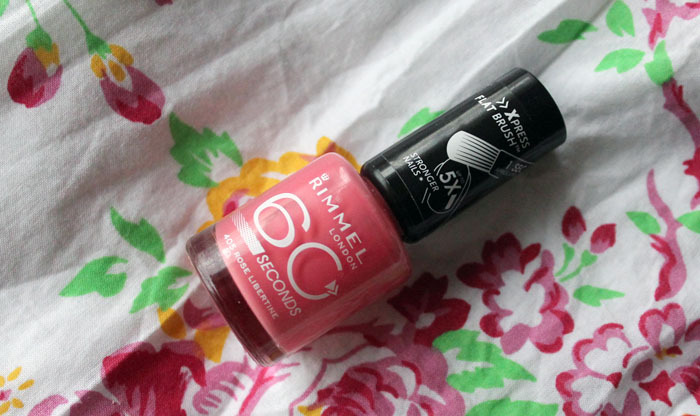 I'm a big fan of the Rose Libertine of Rimmel too! It's such a lovely colour and dries really really fast! 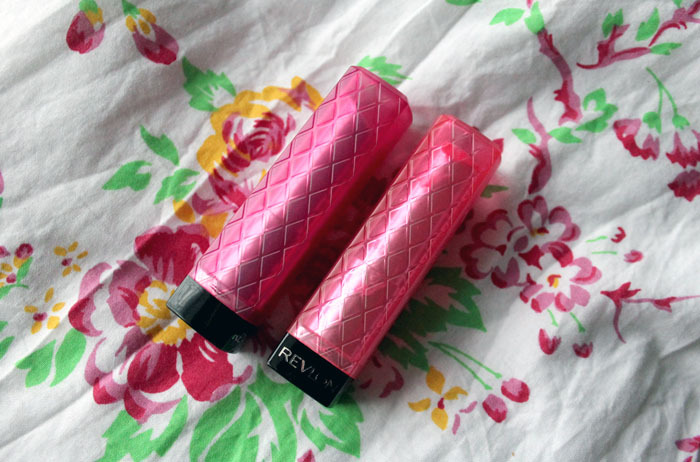 I'm having a giveaway on my blog, maybe you can take a look if you have the time? :) You can check it my giveaway here! lovely post! 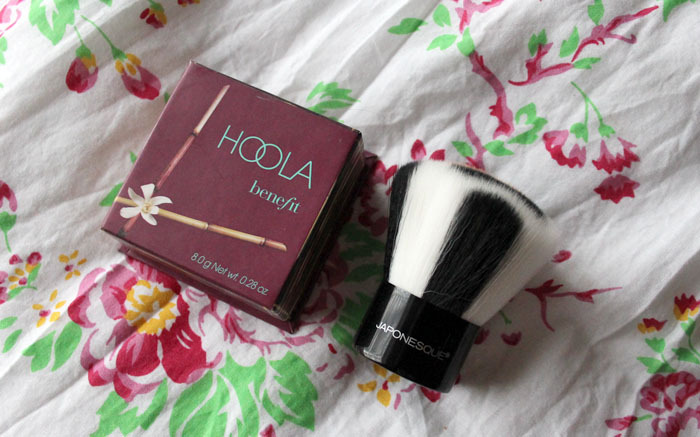 the Japonesque brush is the cutest brush I've ever seen as well! Great post Jennie! 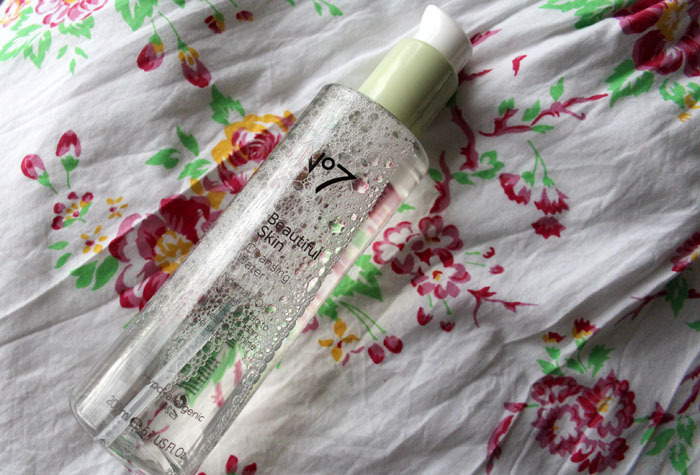 I also love the No 7 Beautiful Skin Cleansing Water! Manage to get through it far too quickly though!